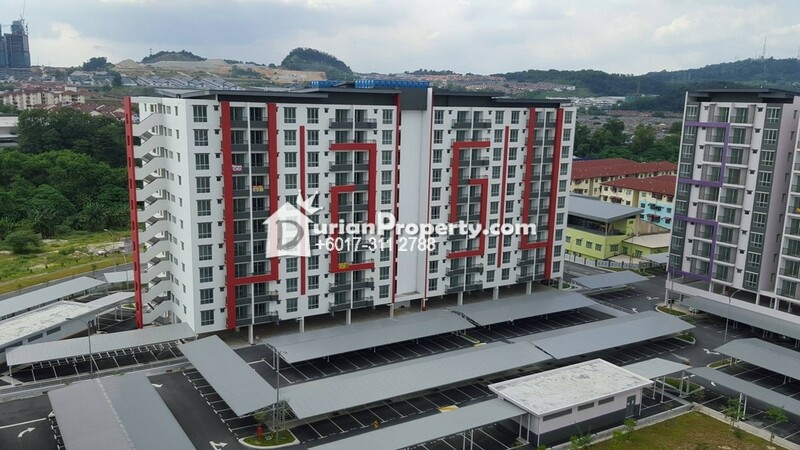 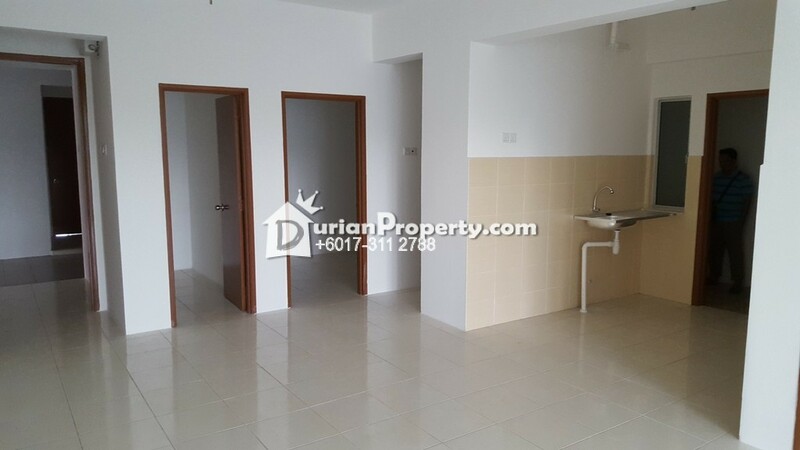 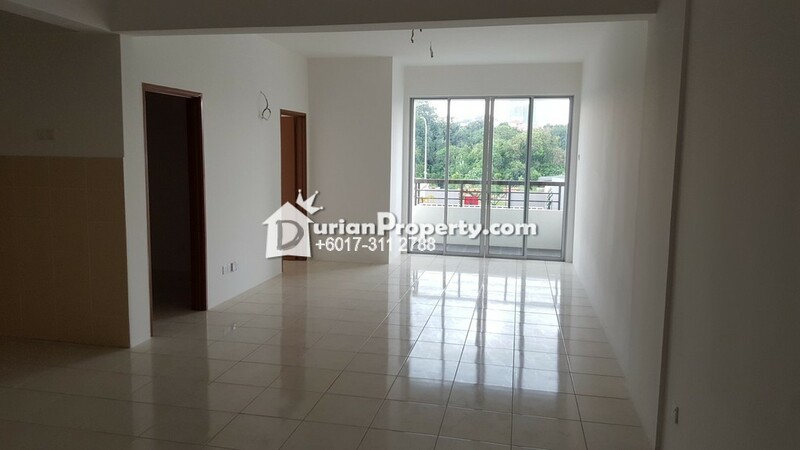 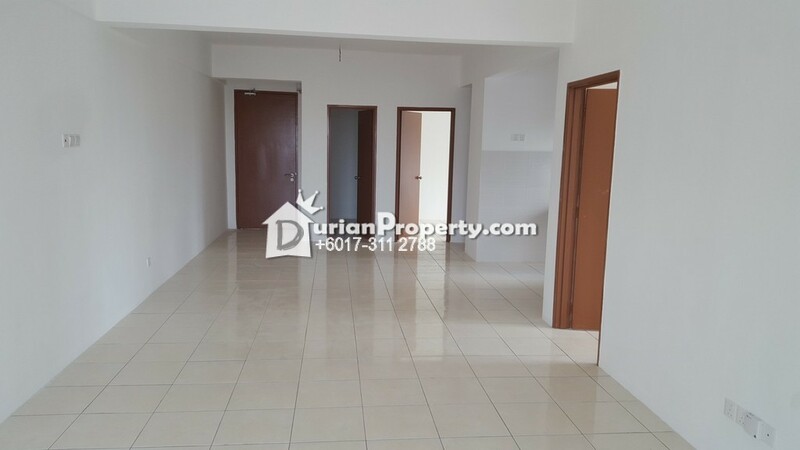 New completed Tun Hussein Onn Brand New Apartment For Sale !!! 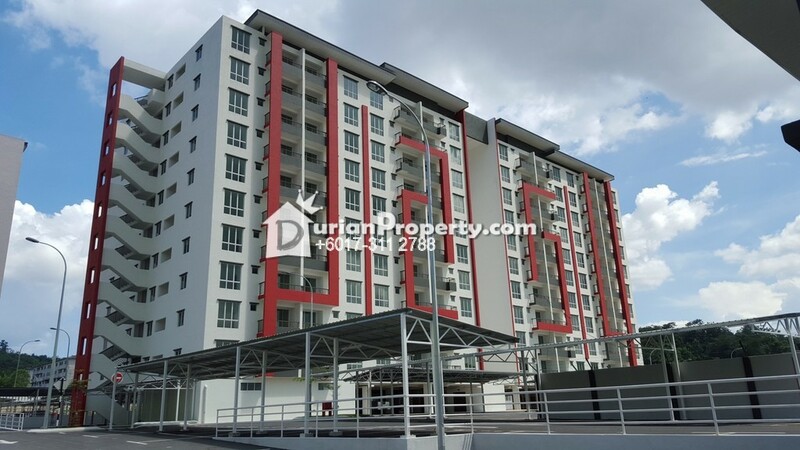 - 5 Minutes drive away from Carrefour, Jusco Selatan. 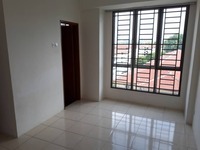 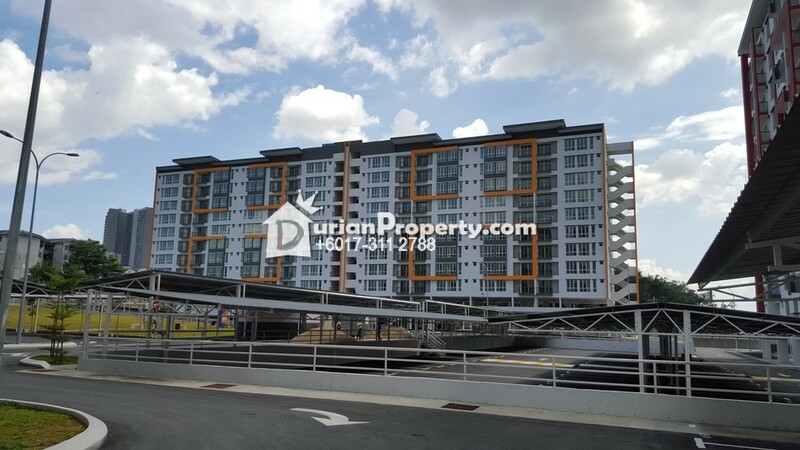 - Easy accessibilities to LEKAS, CHERAS-KAJANG HIGHWAY, SILK, MRR2. 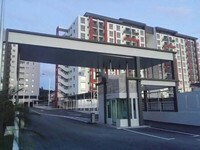 ** Bank Loan, Insurance and Lawyer can be arranged. 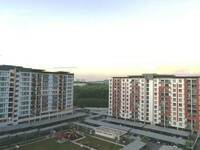 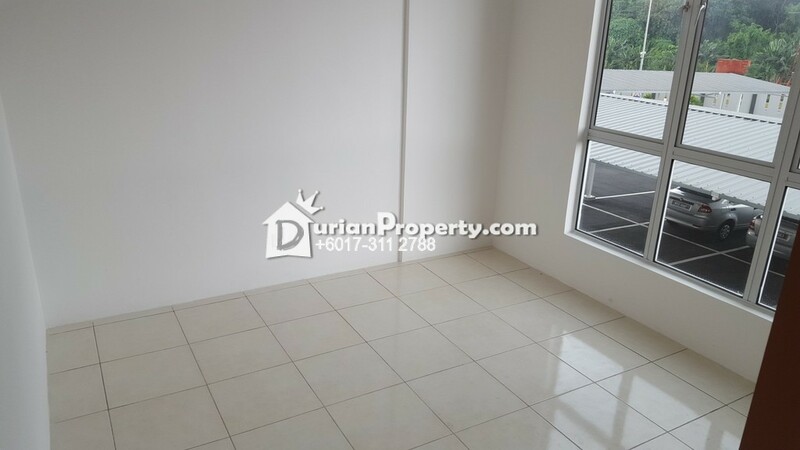 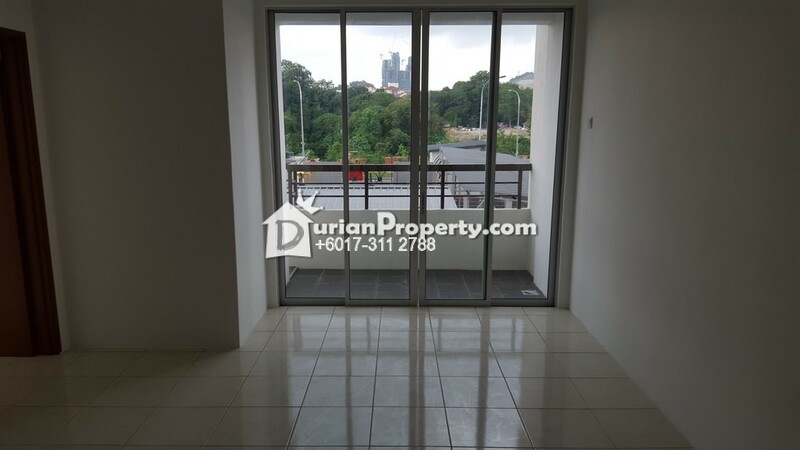 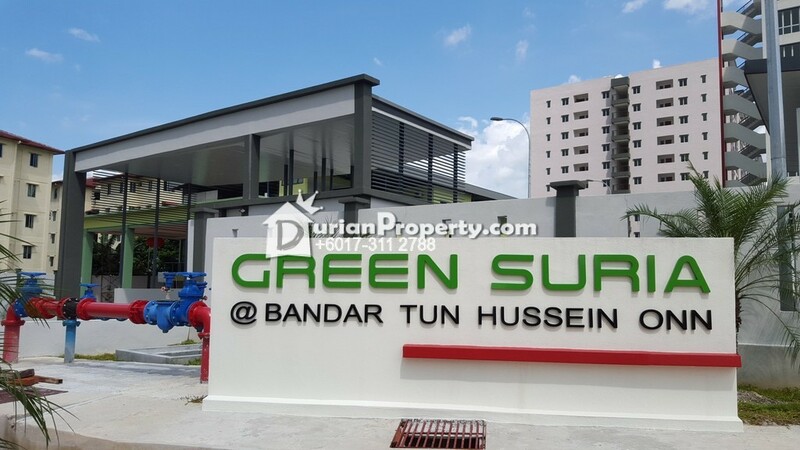 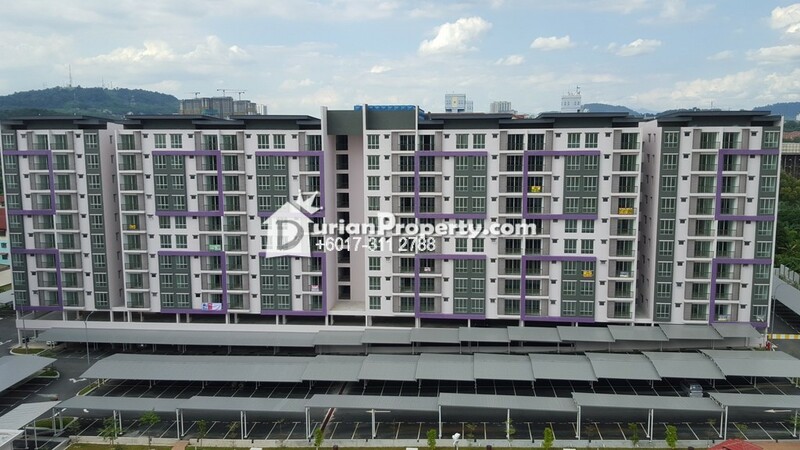 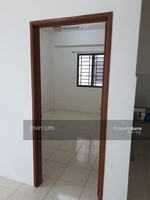 You may view Green Suria Apartment Profile here.